Well guys this one is a cool trick. 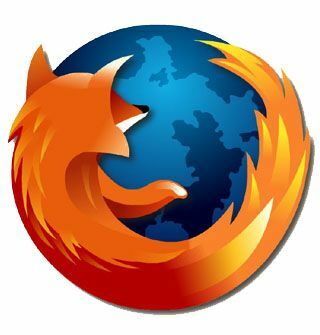 You might have read it elsewhere also about this cool little tweak which increases speed of firefox browser to give you a better browsing experience. I never believed this kinda outta way stuff, and always sticked to firefox’s default settings. But today, i was in little conforming mood and i tried this trick. And trust me its been just 5 mins ago i tried and it was so awesome that i feel like sharing with you guys. 3) Double click the configuration stated above to change its value from false to true. 4) Now right click and hit new>Integer . Type in nglayout.initialpaint.delay in the prompt box and hit OK. Now in the next box punch in numeric zero i.e. 0 and click ok.
5) Restart your browser and feel the difference.